10pm The live feeds get turned on – Jozea and Da’Vonne are in the living room talking. Day tells Zakiyah that she’s glad they asked her about that before the live feeds came on. Da’vonne says to herself watch your mouth Da’vonne, watch your mouth! Da’vonne heads into the bedroom. The cameras switch to the kitchen with the house guests chatting and cooking. Last nights premiere started with am in introduction of the 12 new Big Brother 18 houseguests. They get their keys to the “Big Brother House”. We saw them in their native environment with family/fiends. Natalie showed us she could do this . Here we go! the first episode for Big Brother 18. It’s a two hour premiere so I’m expecting lots of our unanswered questions to be asked. Who are the returnees? What’s the main twist? is Frankie on the show do I need to shut the site down? If you are on the west coast and would like to watch the Show live you can do this with a live feed subscription and a VPN. Just make sure your VPN is set to New York and you’ll be Good to Go. I recommend Hidemyass as the VPN. Tomorrow is the 2 hour premiere at 8pm PST, Thursday’s show starts at 9 with a duration of 1 hour. After Thursdays show airs the feeds are to start and all the craziness begins. To get everyone back in Big Brother 18 mode here’s this years cast swimwear pics. Any favorites? Big Brother 18 Commercial Officially Confirms 4 Mystery House Guests! The newest Big Brother promotional commercial below officially confirms that there will be 4 more house guests in addition to the 12 new cast members that were released earlier this week. 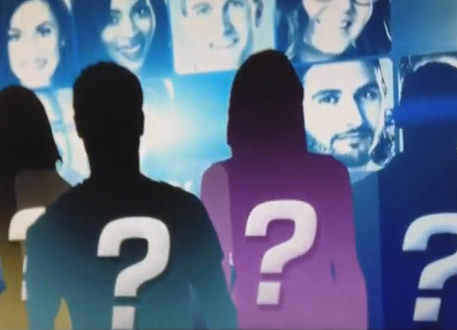 The identities of the four mystery house guests has still not been released but it will likely be Big Brother alumni returning. Check out our post about the rumored alumni that could be joining the cast of newbies. Will they be competing for the grand prize along with the other house guests or will they be coaches? Or possibly involved in some other twist we haven’t seen before? Only time will tell! 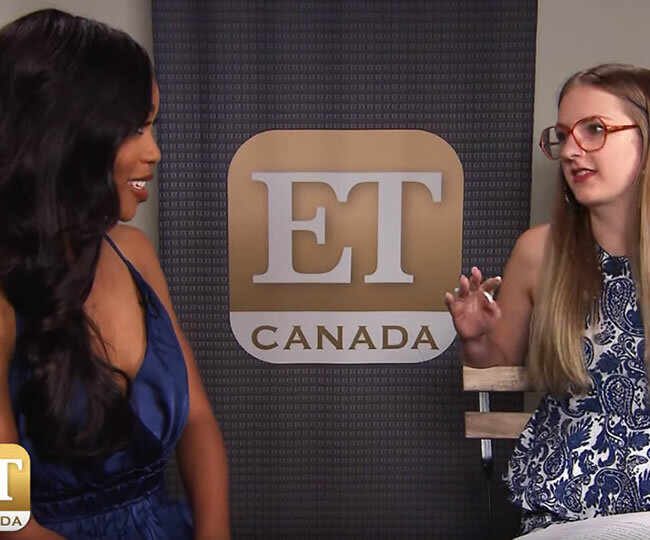 Three sets of interviews have came out, K-frog, Jeff’s CBS live feeds, and Sarah’s ET Canada. The ET Canada ones are pretty sparse in content and Jeff’s are alright. The K-frog ones have a bit more substance, They are voice only. Bronte brings up how she’s going to give out favours for the first half of the game like the mafiosos do. She’ll bank on those people paying her back those favours. .
Meet The Cast of Big Brother 18! Meet the 12 ALL NEW Cast of House Guests for Big Brother 18. 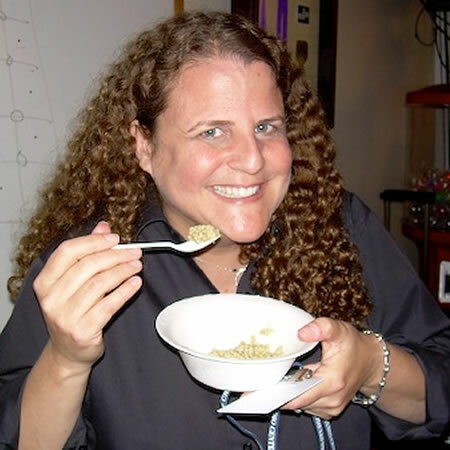 Below are the bios and photos of the 12 house guests. It is rumored that there will actually be 16 house guests, Coaches perhaps? We’ll have to wait to see if there will be 4 more house guests added to the cast through a twist or returning players. 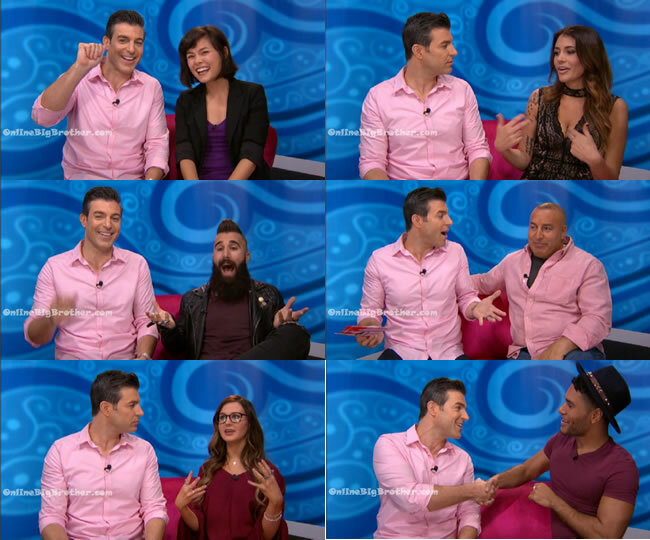 Today at 1pm pacific time Jeff Schroeder will be interviewing the 12 house guests on the live feeds. Subscribe to the live feed today to watch the pre-season exclusive live feed content.